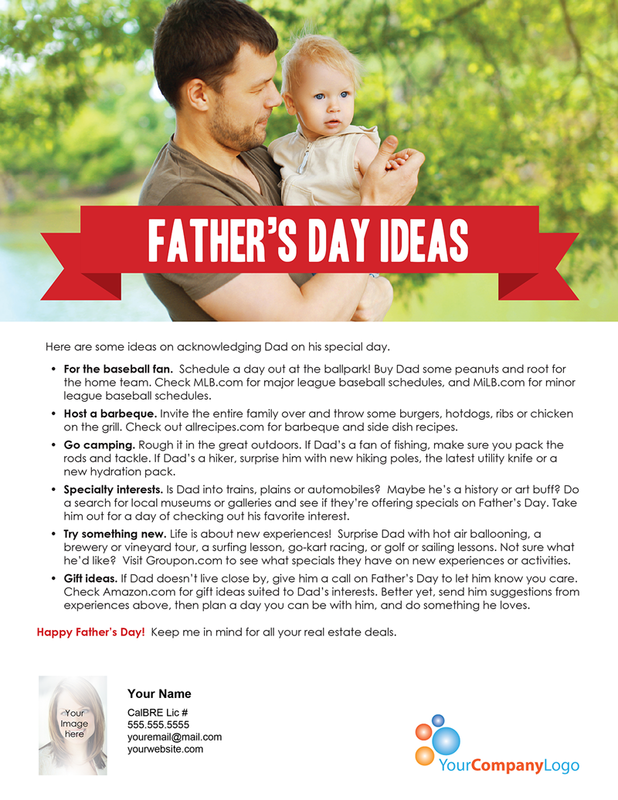 Here are some ideas on acknowledging Dad on his special day. For the baseball fan. Schedule a day out at the ballpark! Buy Dad some peanuts and root for the home team. Check MLB.com for major league baseball schedules, and MiLB.com for minor league baseball schedules. Host a barbeque. Invite the entire family over and throw some burgers, hotdogs, ribs or chicken on the grill. 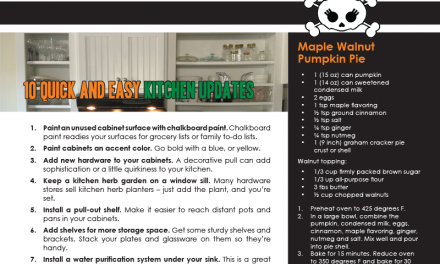 Check out allrecipes.com for barbeque and side dish recipes. Go camping. Rough it in the great outdoors. If Dad’s a fan of fishing, make sure you pack the rods and tackle. If Dad’s a hiker, surprise him with new hiking poles, the latest utility knife or a new hydration pack. Specialty interests. Is Dad into trains, plains or automobiles? Maybe he’s a history or art buff? 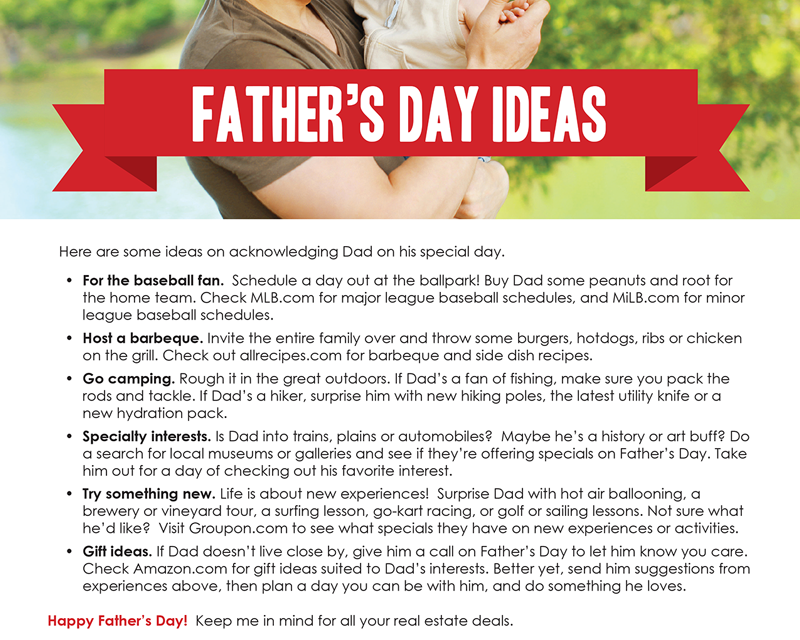 Do a search for local museums or galleries and see if they’re offering specials on Father’s Day. Take him out for a day of checking out his favorite interest. Try something new. Life is about new experiences! 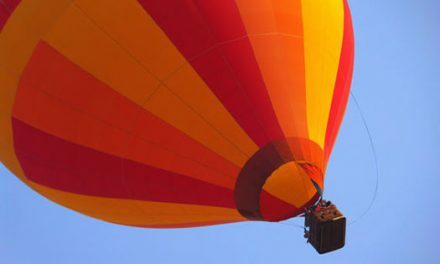 Surprise Dad with hot air ballooning, a brewery or vineyard tour, a surfing lesson, go-kart racing, or golf or sailing lessons. Not sure what he’d like? Visit Groupon.com to see what specials they have on new experiences or activities. Gift ideas. If Dad doesn’t live close by, give him a call on Father’s Day to let him know you care. Check Amazon.com for gift ideas suited to Dad’s interests. Better yet, send him suggestions from experiences above, then plan a day you can be with him, and do something he loves. Happy Father’s Day! Keep me in mind for all your real estate deals. PreviousMay real estate agents agree to share fees earned on a sale of property?